The Trimble Juno T41 Docking Station provides an easy way to ensure the Juno T41 RFID Reader is automatically recharged and ready for each work day. Your workflow can utilize either Ethernet or USB communication. Drop-in docking connects device to charger with a simple click. 4 hours of approximate charge time. 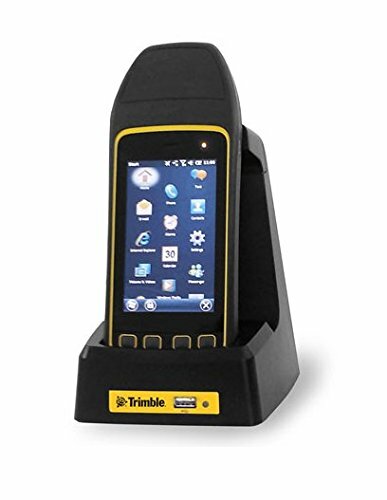 If you have any questions about this product by TRIMBLE, contact us by completing and submitting the form below. If you are looking for a specif part number, please include it with your message.